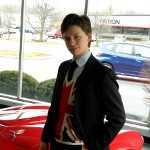 Over the past 10 years we have seen the releases of hundreds of cars. Some, like the Jeep Compass, have been flat-out offensive, while others, like the awe-inspiring Ford GT, have been lust-worthy. 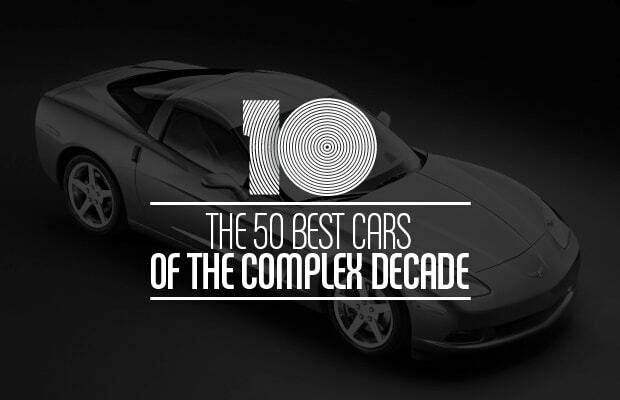 Taking into account how influential, cool, and powerful each vehicle is, we ranked The 50 Best Cars of the Complex Decade.